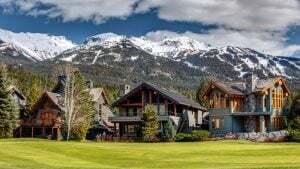 Is Buying a Rental Property in Whistler a Good Investment? From a buyers point of view, a large majority of people would say that investing in a rental property in Whistler is a good decision. Property value data in 2018 has demonstrated that investing in Whistler vacation properties yields a very good return on investment. Ultimately, your decision to invest in a Whistler vacation home will depend entirely on your goals. To help you decide whether investing in Whistler is a viable decision, we’ve compiled a list of factors that you should consider. Prior to purchasing an investment property, it is a good idea to consult with other rental owners who have been in the business for a couple of years. This can give you a better idea of the types of experiences and situations you may run into if you decide to become a rental property owner. Screening potential renters is a great way to check and prevent potential issues. This means that you should know who your guests are, what brings them to Whistler and if they are a good fit to stay in your home. Unfortunately, despite due diligence in vetting people, you may occasionally end up with tenants who are not ideal. There is also a risk of guests mishandling and damaging your property, which would leave you with significant repairs. In these cases, a security deposit is strongly recommended to help you ensure that any damage caused by a tenant will be paid. All this being said, the large majority of guests (if you properly vet your visitors) will treat your home very well and will be a very smooth process for generating revenue. It’s important to be prepared for the cost of regular maintenance and unplanned repairs as they arise. For example, you may need to repaint the walls and get new carpets installed. Large, unexpected repairs to your property will also require the help of a contractor, which can put a dent in your savings if you don’t have an emergency fund to dig into. In addition, every time a renter moves out, you will have to perform a thorough cleanup of the property before showing the property to new potential renters. Although some property owners can save money by doing the work themselves, a majority of them do not have the necessary tools, skills and time for home repair. Are you Ready to Be a Rental Property Owner? Becoming a rental property owner isn’t for everyone, but in today’s market, it can be an excellent way to grow your wealth. Owning rental properties can provide you with a lucrative source of passive income and be the key to financial freedom. If you’re considering becoming a vacation home owner, here are some common mistakes that you should avoid making. If you live close to your property, this will allow you to check in on it periodically and take care of any necessary repairs on your own. 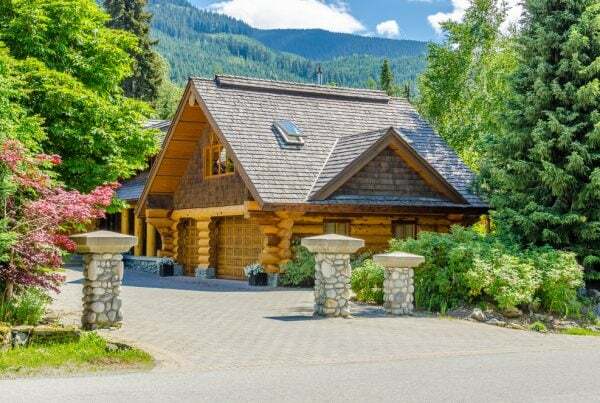 If it isn’t possible to live close to the property or don’t have the time/knowledge to manage everything yourself, you can invest in a Whistler property management company that can help you handle all the tasks. Some of the services that a reliable property management company would offer would be: properly featuring your rental property, screening potential guests, collecting payment, repairing issues, professionally cleaning the property after each booking, responding to complaints, and much more! A dependable property management company can save you time and money by taking care of all the day-to-day details. Even though it can seem like a hassle, it is definitely worth the time to conduct proper background checks on each potential guest. When you have a reliable guest, you can rest easy knowing that the property will remain in good hands. If you have a bad guest, it can be time-consuming and a hassle to go through the process of using a damage deposit to take care of the fixes. At WVH Management, we have a careful and advanced process to screen guests with the ability to see previous host reviews, learn about their group & what brings them to Whistler and rate guests at the end of their stay. This ensures that our clients know that their luxury rental home will be well cared for and thoroughly enjoyed. For rental property owners with luxury homes, it’s essential to present the property in a way that feels like home. If you are hoping to attract higher-paying tenants, we recommend investing in better quality items so that they will last longer. A home with a nicely-decorated interior will allow you to show off the property to its full potential and have better photographs to increase bookings and revenue. Are you Planning to Live in Whistler? Even though Whistler is largely known as a travel destination, there are roughly 12,000 people who call Whistler their home all year round. Living in Whistler, BC offers the best of both worlds: you are far away enough from the hustle and bustle of Vancouver, but close enough to do a fun day trip in the city. 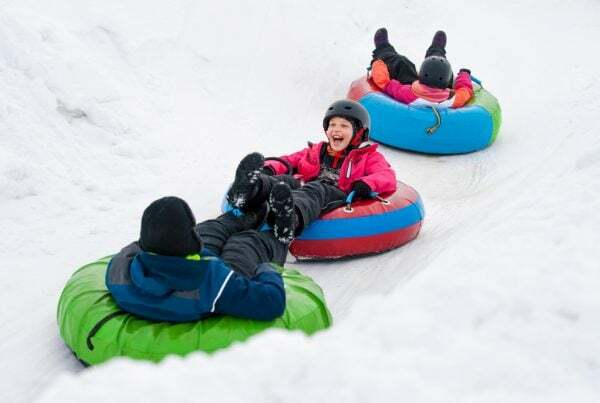 This beautiful town has a large number of amenities and family-friendly activities, and yet maintains a friendly and welcoming small-town feeling where neighbours know each other’s names. 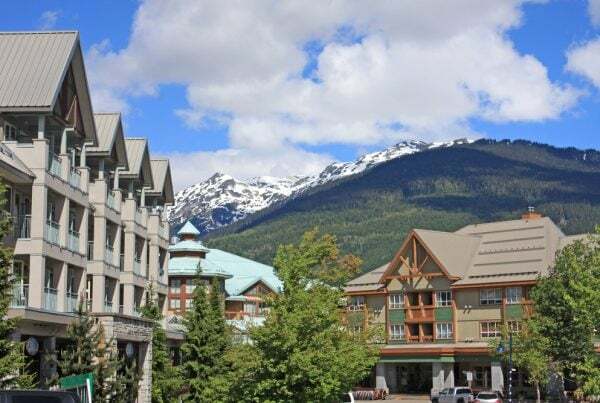 If you are planning to live in Whistler, it may also be a great reason to buy a property, as reports in 2018 have shown that property values have been increasing at a speed even faster than those of Vancouver, BC. Ultimately, the decision to invest in a Whistler vacation home is yours. As with all investments, conducting your own research on the location, vacancy rates, and growth in valuations is very important. If you have any questions or require further information on investing in property, get in touch with our team at WVH Management. Our property management company can assist you with every step of the rental process.